Everyone wants to know, who are your MLM Prospects? I’m sure your upline or someone has told you that everybody qualifies as your MLM prospects. Is that really true? 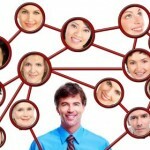 Is everyone a prospect for your MLM / Network Marketing business? 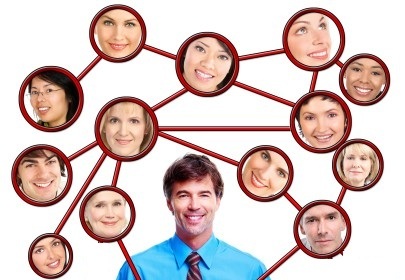 Let’s look at who are the true MLM prospects for your Network Marketing business. To find out who are the MLM prospects we must first establish who are NOT a MLM prospects. People with a negative attitude. People not looking for more or change. MLM Tips learn how to build depth in your Network Marketing business. Building a successful MLM business takes both width and depth. In this article building depth is the MLM tips we will cover. I will reveal how to build a deep MLM business. 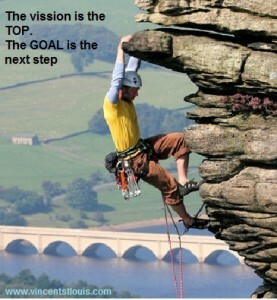 For success in any Network Marketing / MLM business you need both a wide business and a deep business. Width is profitability and depth is security. Do you have what it takes to build a successful MLM team? Listen to this recording about a few people that did not have much going in their favor, but where committed to build a successful MLM team. Talent is over rated. You must have a burning desire to build a successful Network Marketing business. If you’re frustrated and not getting the results you should be. Hang in there. You do have everything needed to accomplish your dreams. If God gave you the dream he gave you all that you need to accomplish that dream. Many times we start to doubt ourselves. We start to justify why our JOB is not that bad or how we just don’t have the needed talent or skills to build a successful MLM business. We are not like that guy or that gal. I’m not this or I’m not that. I am here to tell you that you are all this and all that. You can build a successful MLM team.